Welcome to Shurr Adventures, the only Company in Yellowstone National Park to offer both kayaking and hiking tours within the same company! 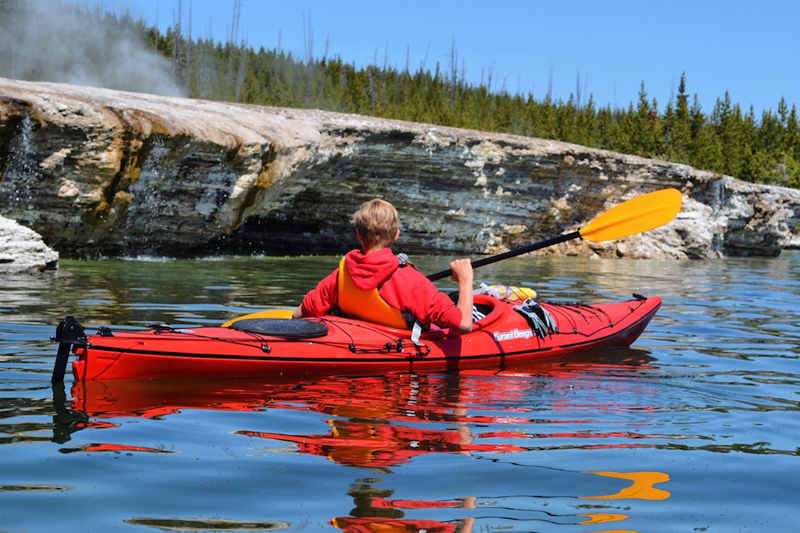 Our easy to book online and Top Rated Trip Advisor Hiking and Kayaking tours are some of the best ways to get away from the crowds of Yellowstone and a terrific way to see the park early before it gets busy. 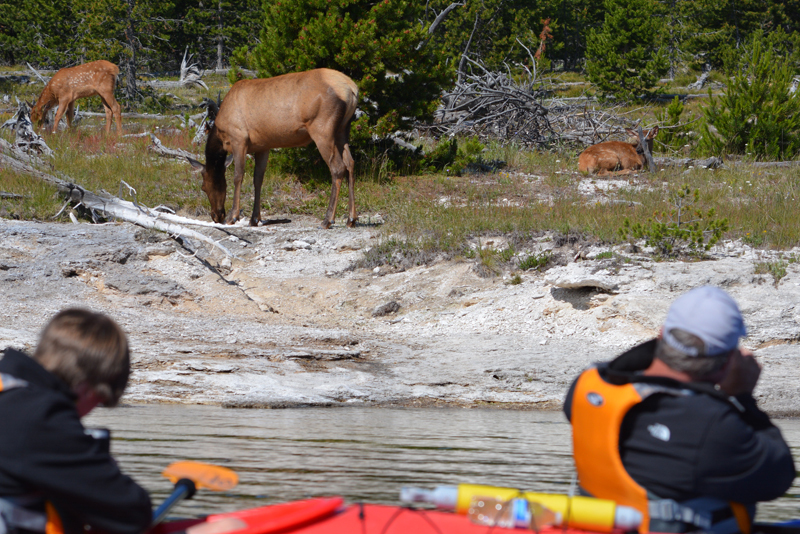 Our group size to guide ratio is the smallest around for both our Yellowstone hiking and kayaking tours, making for a more memorable experience in this amazing area. Our biologist/naturalist guides are some of the top guides in their fields and guide guests through these amazing ecosystems in a intelligent, humble, fun and safety conscious way. In our 13 years of business we have always made "SHURR" our guests had great memories and it shows as we are Top Rated by our guests on Trip Advisor both in Yellowstone and the Everglades National Park (winter tours). We invite you to join us on an adventure of a lifetime and experience the “difference” hiking and kayaking in Yellowstone with Shurr Adventures! A percentage of our tours goes to the conservation of this amazing area! Shurr Adventures is an authorized permittee of the National Park Service in the Grand Tetons, Yellowstone, and the Everglades.